My family just returned home from a fun California vacation. I took so many pictures and definitely have a few that should be framed. Today’s showroom is packed full of pretty frames. 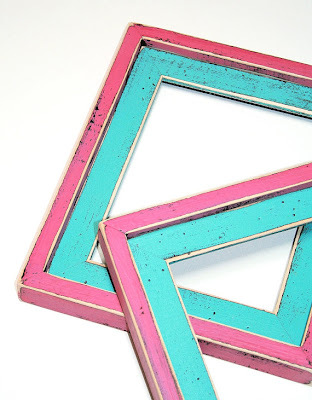 I love the contrasting colors of this distressed frame. The best part is you get to choose your own colors. 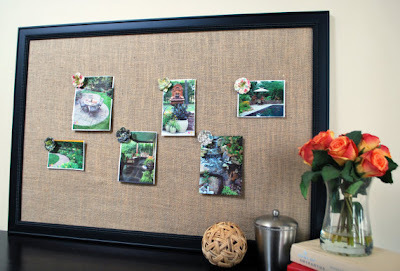 I would love to have a gallery wall full of these! 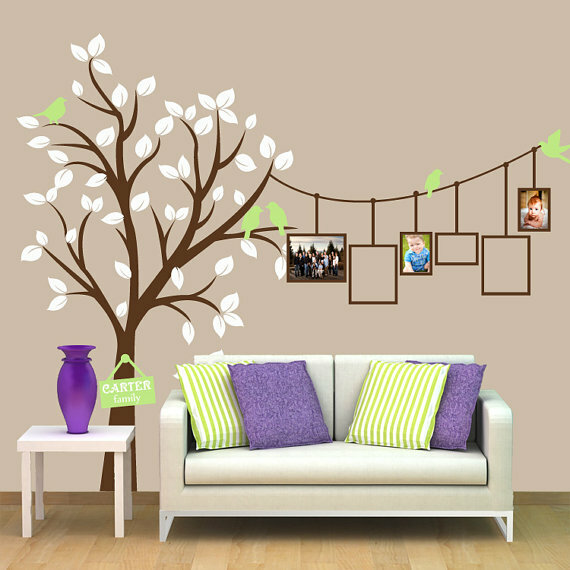 There is an empty hallway in my home that would be perfect for this cute vinyl wall decal. The family sign hanging on the tree is adorable! We already have few magnetic frames in our home but nothing this large or pretty. I would love to have this on my piano. Most of our family vacation was spent in Disneyland so I had to include this fun Disney inspired frame. I like that it’s distressed but still has a splash of Mickey. 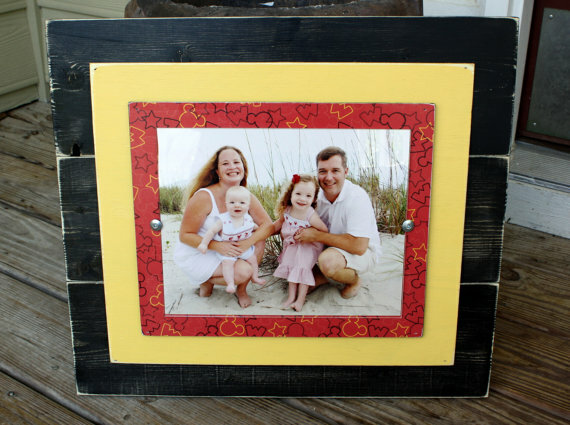 Next I’m sharing a fun company that makes frames for you to finish yourself. Poppy Seed Projects provided these darling miniature frames for the swag bags at the SNAP conference. You’ll have to come back later this week to see how I used mine for one of our favorite vacation pictures. 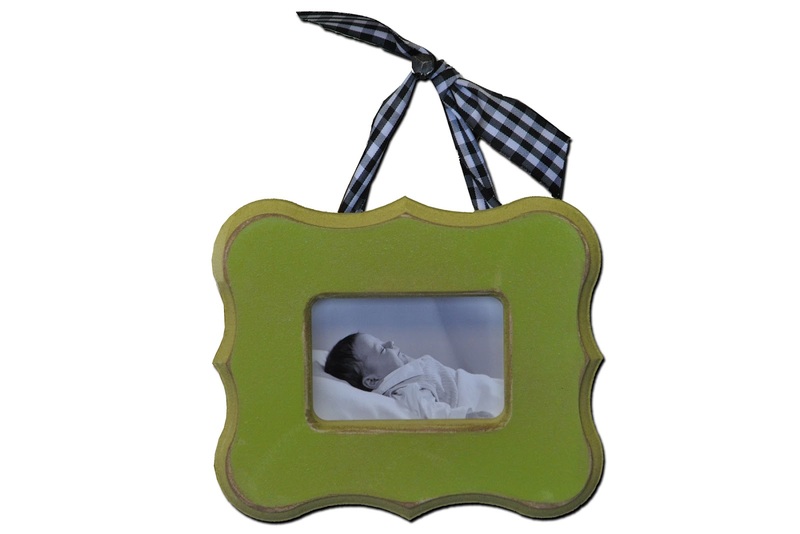 They have so many frames and craft kits for you to finish however you would like. I definitely could use a few more of their frames! Now here’s the tough part…so many wonderful choices!